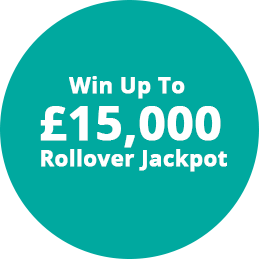 It’s just £1 to play and you could win £15,000 in our rollover jackpot. Someone is guaranteed to win £1,000 tax free every week. 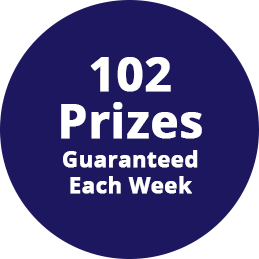 You could win one of 102 prizes each week. More than 5,300 players win a prize every year - that’s an amazing 1 in 3. There’s no need to claim, you win and we send a cheque straight to you. IT’S QUICK & EASY TO JOIN ONLINE TODAY! St Luke’s, Sheffield’s only Hospice has been proudly serving our community since 1971. Since then we have cared for thousands of local people and their families at what is one of the most difficult times of their lives. As a charity we only receive 23% of our funding from the NHS. We are totally reliant on voluntary contributions from our community to pay for the outstanding care we provide. Joining our lottery is an affordable, fun and rewarding way of helping us to maintain our vital services. These include helping over 1,800 individual patients in total, 400 people in our in Patient Centre, 300 people in our Active Intervention Centre and making over 6,500 home visits every year. 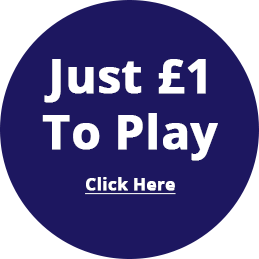 What can your lottery membership pay for? 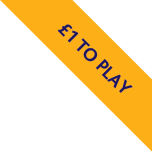 For a small monthly payment of £4.34 for 1 number or £8.68 for 2 you can make a real difference for our patients. £10 could pay for 5 tailored food packages to be delivered to patients at home who can no longer cook safely for themselves. £100 could pay for 2 patients to record their life stories for their loved ones to cherish after they have gone. £147 could pay for a family who have recently lost a loved one to receive a full day of bereavement support from a qualified counsellor. £190 could pay for a specialist palliative nurse to visit a patient receiving tailored end of life care in the comfort of their own home. £257 could pay for our entire Community Nursing Team for one hour, including Rapid Response, meaning we get to our patients when they need us the most.